Premium quality wool cap with a Suede leather peak. 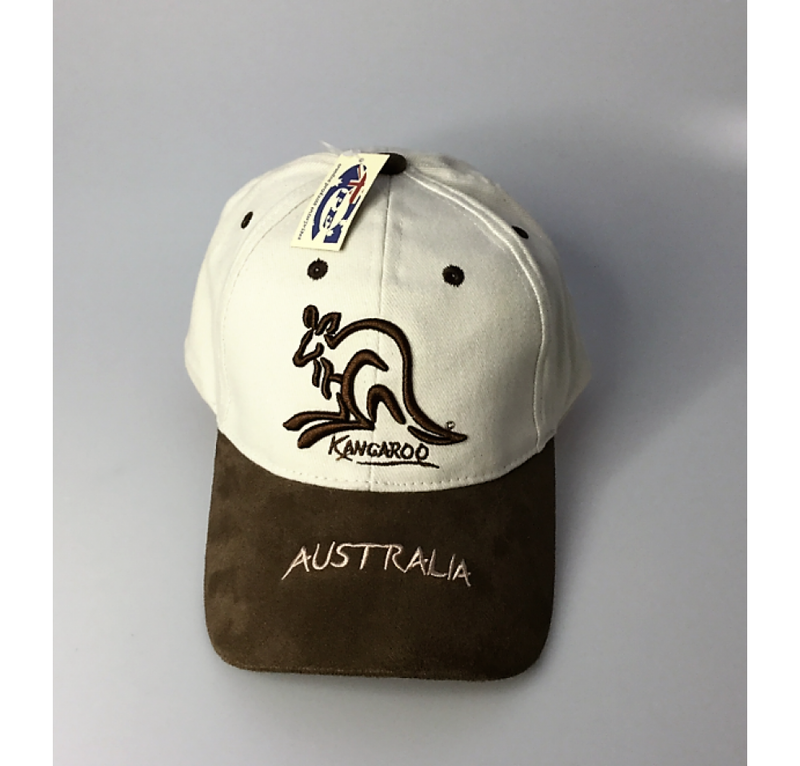 This beautiful cap will look great for any occassion. It is made from wool, which makes it best suited for events that are held during the cooler months of the year. Pricing is in Australian dollars and exclude Australian GST of 10%. For a quote please email or contact us. 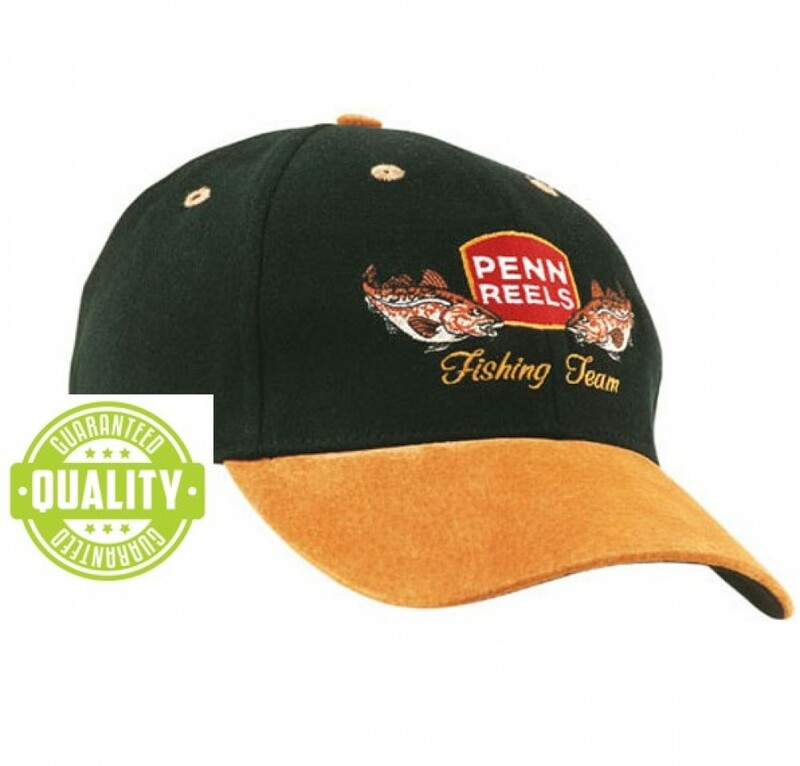 This cap is supplied, complete with your logo, custom branded onto the peak of the cap. For orders under 50 pieces, a set up cost of $50 applies. 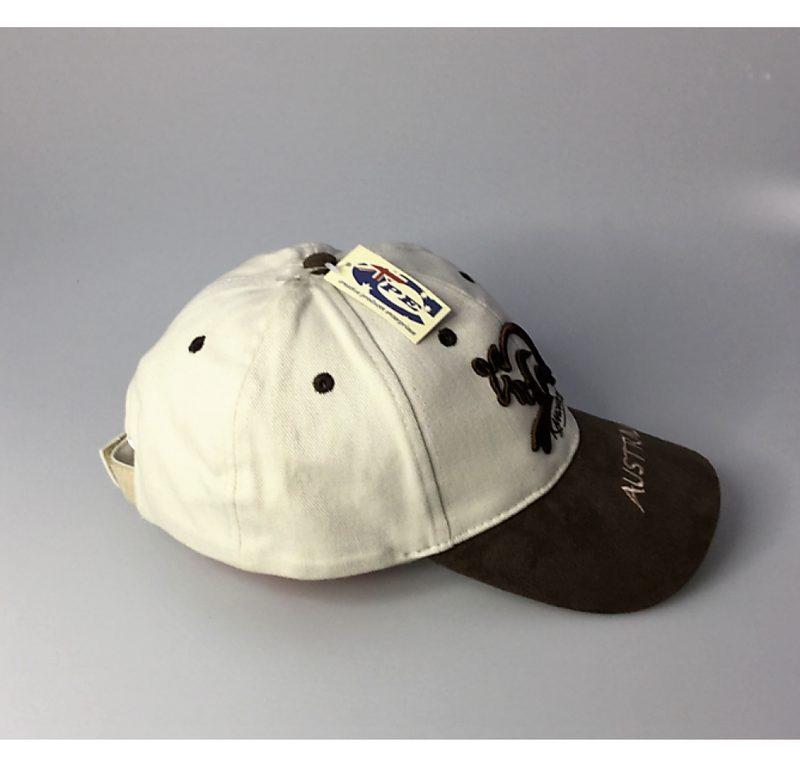 We brand your logo onto this cap using a 8k embroidery stitch count. Being wool, this cap has a lovely warm visual look about it. 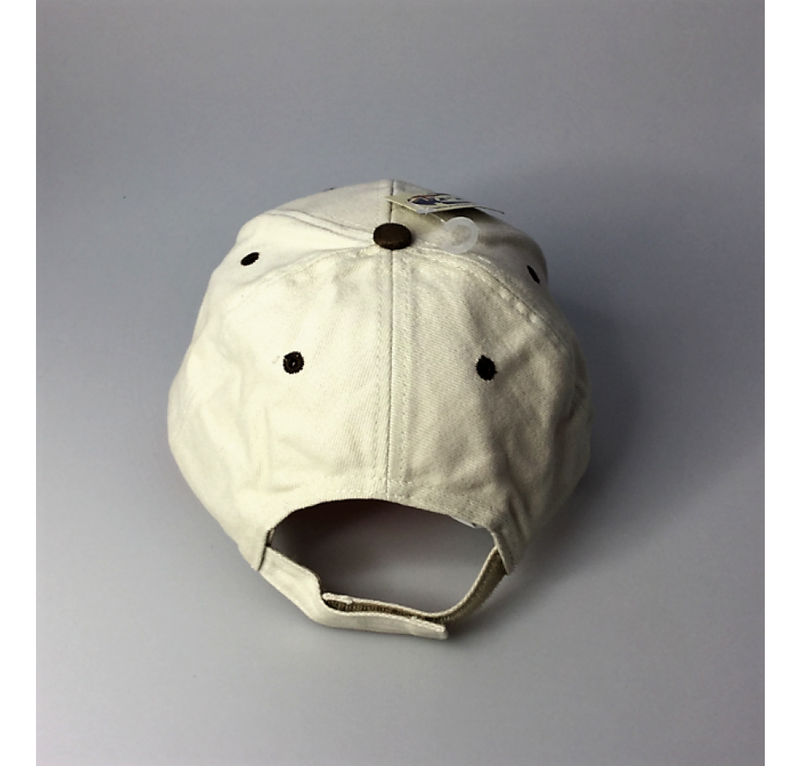 The material is also very good at retaining heat, therefore making this a perfect winter cap to keep your head warm.